The show will be the first production in the newly renovated on-campus theater which has been renamed the J.W. Tiscornia Studio Theatre. 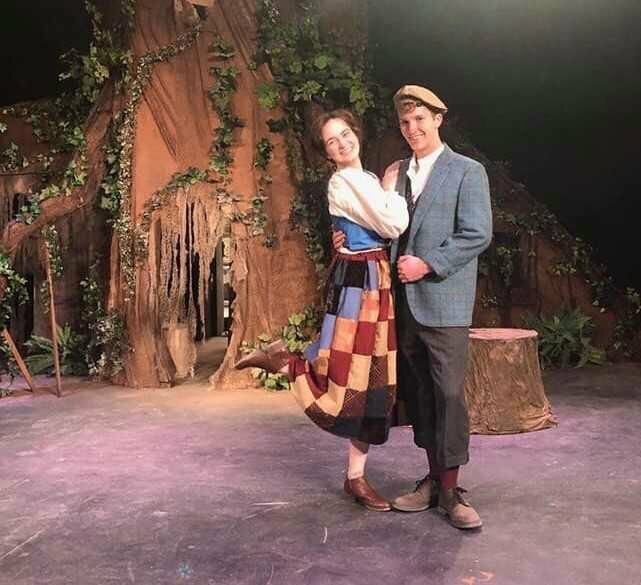 “Our students and faculty are bursting with excitement and pride to present this first show in the newly renovated space,” said Dr. Tara Warfield, chair of theatre and musical theatre at Shorter. “The Tiscornia Theatre is equipped with many new upgrades and regular patrons will certainly notice a difference as soon as they enter the theater. 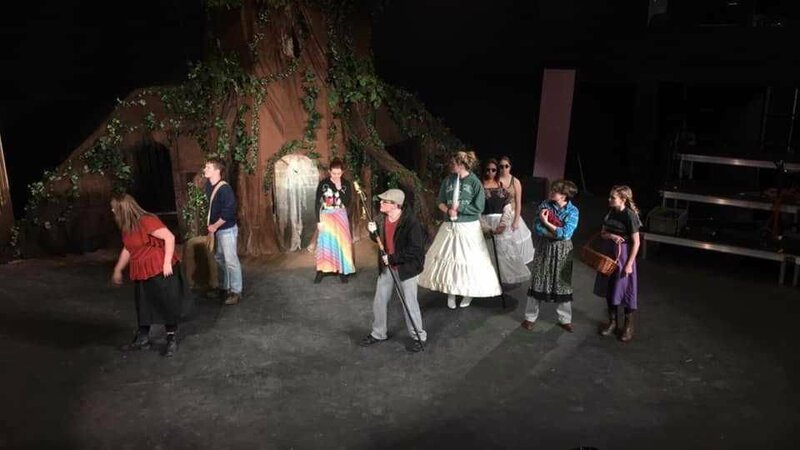 Warfield noted that “Into the Woods” is a production suitable for the entire family. “Into the Woods” features fairy tale characters that are likely to be familiar from childhood. Tickets are $15 for general admission and $10 for senior adults. To reserve tickets, call 706-233-7288 or email boxoffice@shorter.edu.